The 75-50012 is the classic, time tested, between the seat design used for decades in on-road trucks. 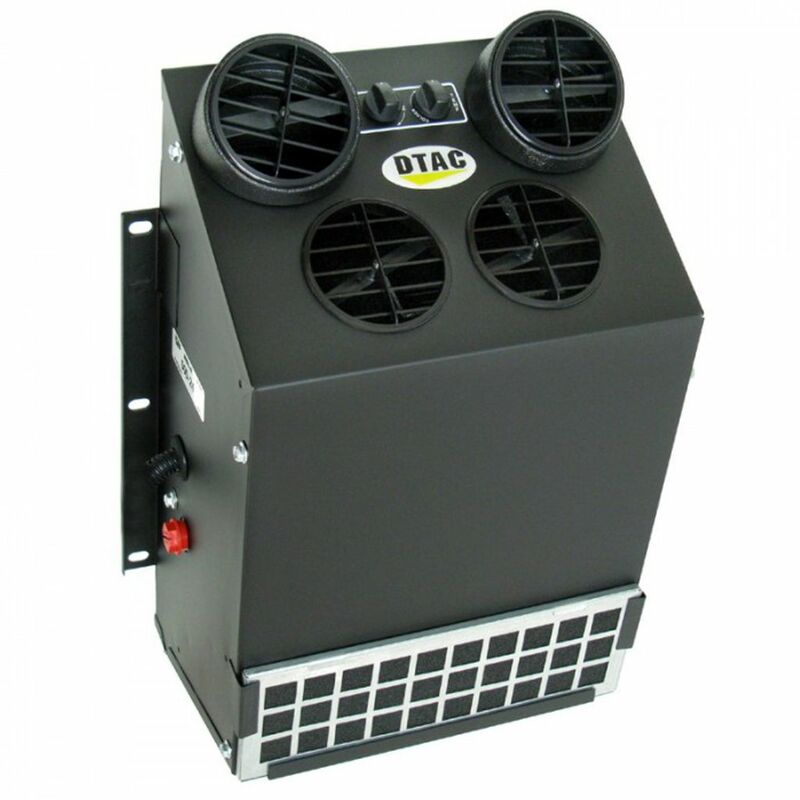 This unit offers premium performance in a design that is easily installed and serviced. Removing the front cover provides access to all internal components for maintenance. The 75-50012 is designed for road trucks to mount between the seats.